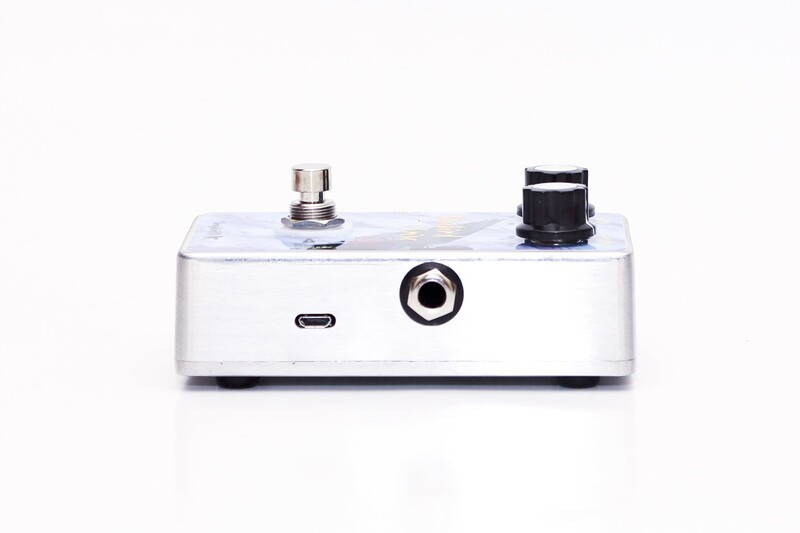 Rechargeable vintage overdrive pedal with germanium clipping diodes. 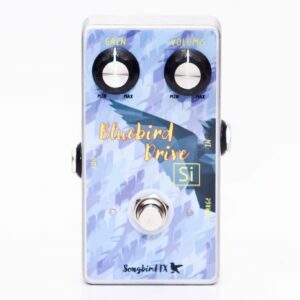 The ‘Bluebird Drive Germanium’ is a simple but effective overdrive that keeps the original timbre of the guitar and takes it one step further – no tone knob needed. 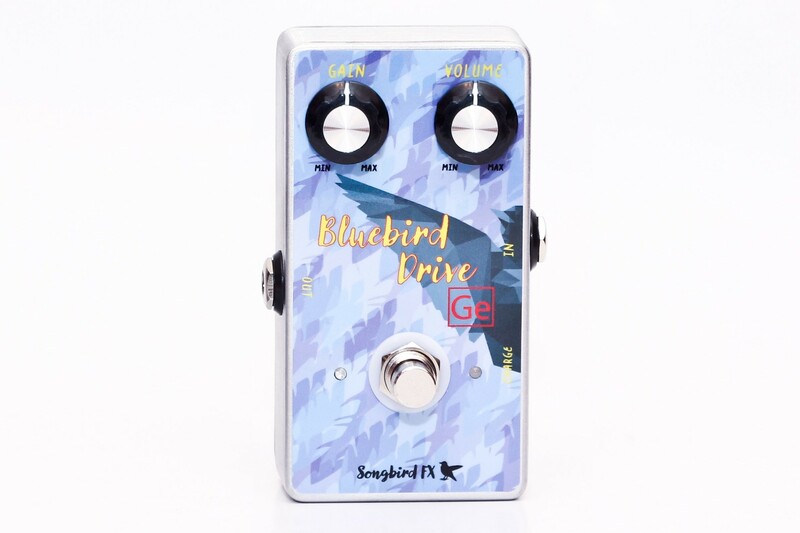 Highest build quality and an innovative charging circuit make the ‘Bluebird Drive Germanium’ the perfect choice for professional and semi-professional musicians as well as demanding hobby guitarists. 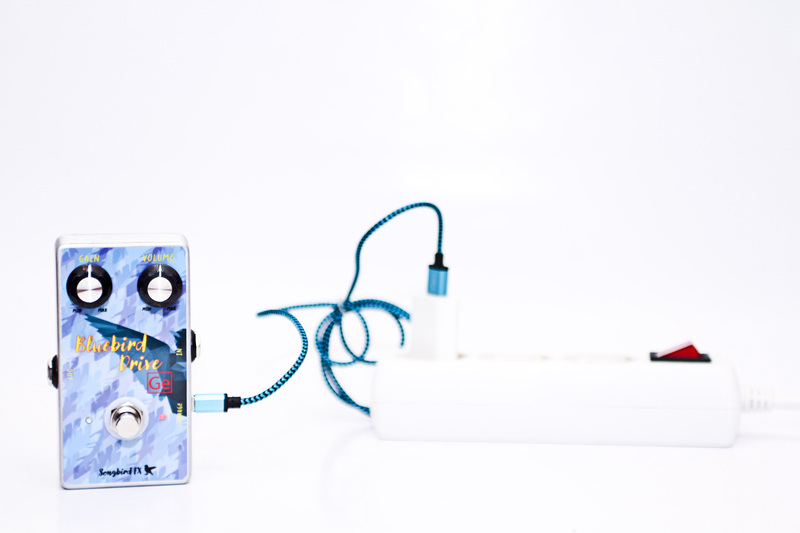 Rare soviet D9D germanium clipping diodes give you a sound that goes from warm overdrive to fuzzy leads. 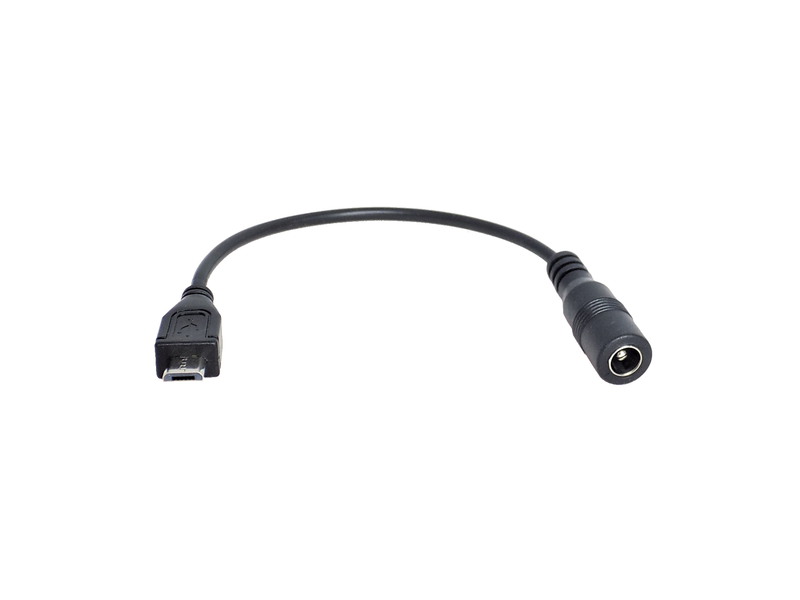 The asymmetrical clipping stage combines the characteristical low clipping threshold of germanium diodes on the positive half wave with higher output level on the negative half wave (achieved by connecting a silicon 1N4148 in series to the germanium D9D). 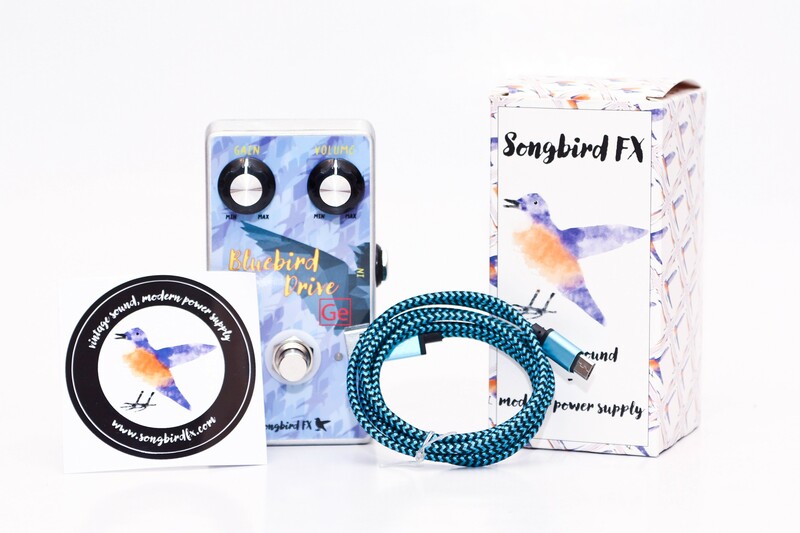 The ‘Bluebird Drive Germanium’ comes with true bypass and true on/off wiring to make sure your tone is not affected and your battery is not drained when the pedal is turned off.